Looks amazing on because the colors are so wearable and it's a hydrating formula. I LOVE Bare Pink!! Compliments me well and makes my lips super soft too. 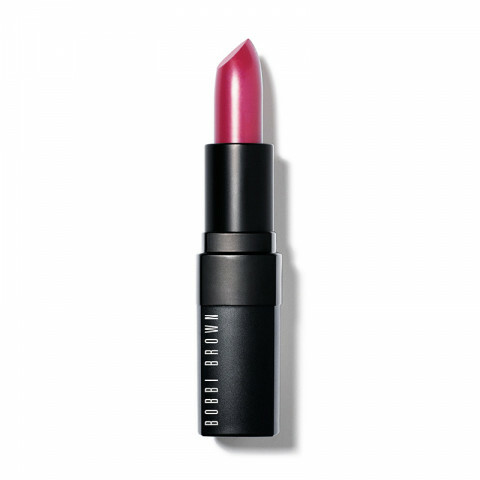 these lipsticks are another amazing lip product from bobbi brown. rich, intensely pigmented colors that look so amazing on the lips and wear very comfortably. old hollywood is my favorite- a true, rich red. fabulous! I have fair skin, light eyes and hair. It can be difficult to find a shade that isn't overpowering, especially during the workday. This shade pairs nicely with an otherwise neutral makeup palette. Love it. The only con is that it does wear off when drinking coffee or eating lunch. So I need to re-apply.